As many of you already know, we at Precision Rifle have sponsored YHEC and 4H shooting teams for many years. We do this by offering our teams a generous discount on bullets and accessories to help off-set the cost of shooting muzzleloaders. We are proud to be part of multiple perfect scores and numerous National Champions. The bullet of choice for these teams has been the 180 QT, packed in a blue sabot for .50 caliber guns and a tan sabot for .45 caliber guns. With the economy still struggling and the cost of living continuing to climb, I began working on a lower cost alternative bullet that would yield the same results but at a reduced cost to the clubs. More practice means better results. 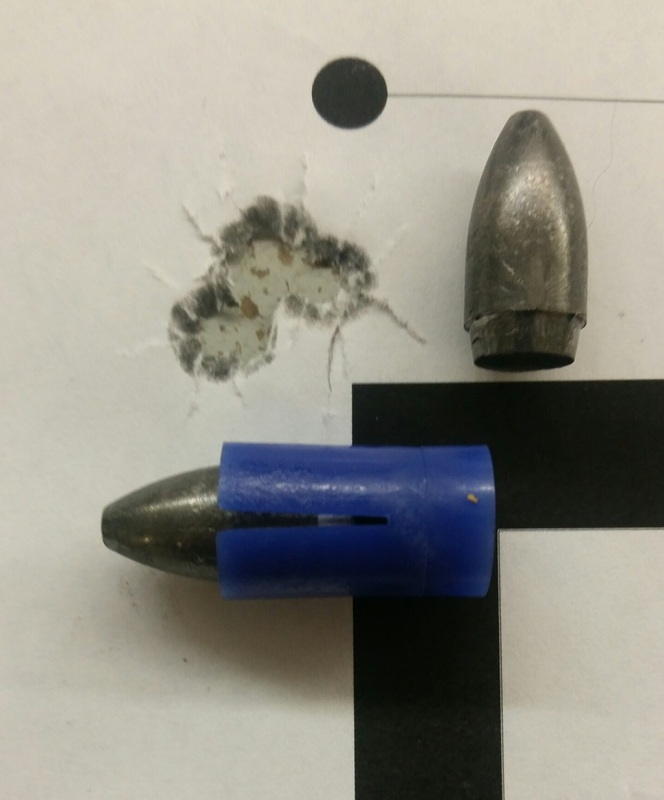 YHEC and 4H restrict shooters to use a maximum charge of 60 grains of powder. Most hunting bullets will not be stable at the velocity generated by that small a charge. Additionally, some teams shoot actual Black Powder while others go to the other extreme and shoot Blackhorn 209. Quite a velocity spread even within the 60 grain charge. Additionally, this bullet had to shoot in a wide variety of barrels. After numerous designs and a multitude of weights, we are proud to introduce our "YHEC Special". 220 grain "YHEC Special" with 60 grains of ffg Triple 7 powder and a Federal 215M primer. PRICES: "YHEC Special" bullets, 220 Extreme Elite, are sold 40 pacs to the case for a total of 480 bullets with sabots. Shipped to your door for only $250. Part cases of either bullet are available. Please call for pricing.